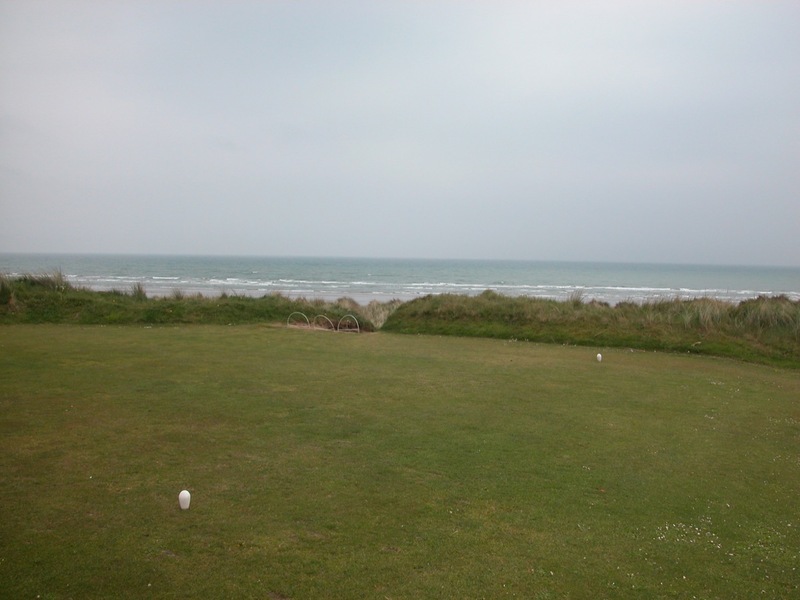 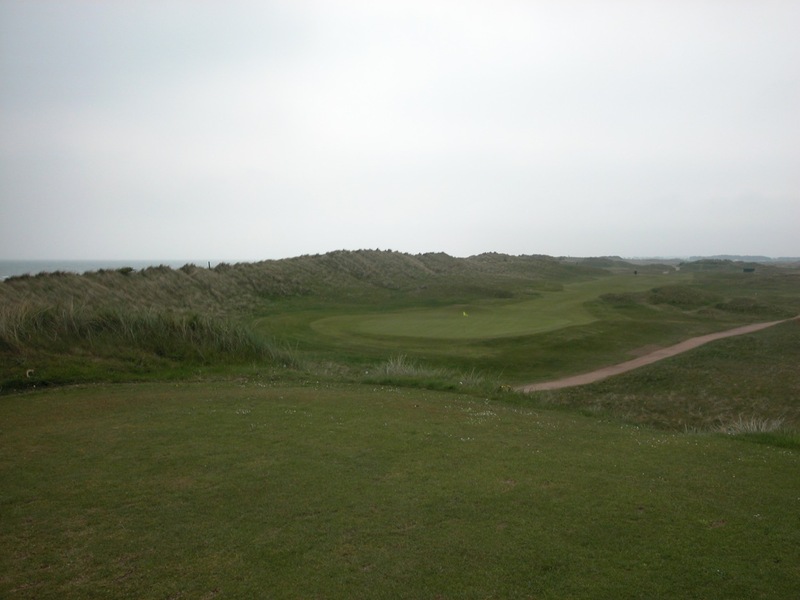 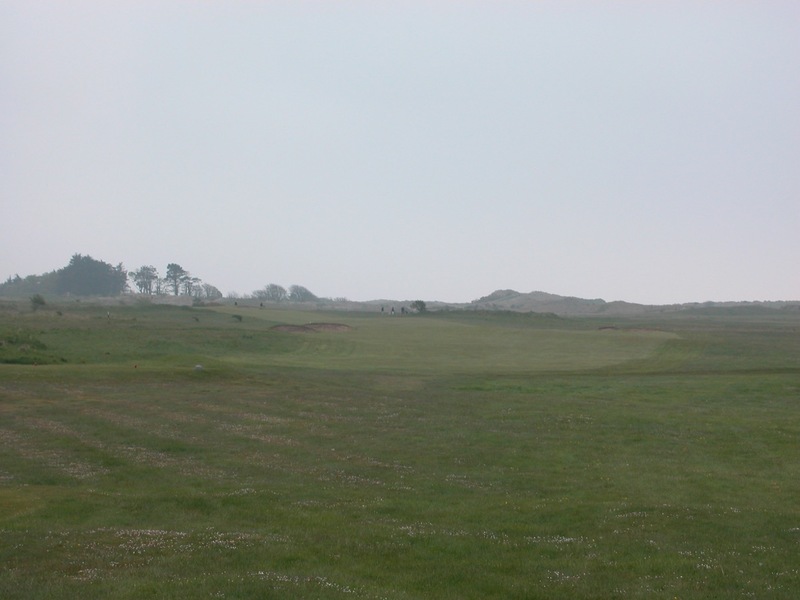 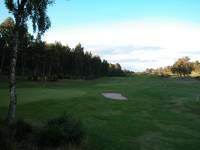 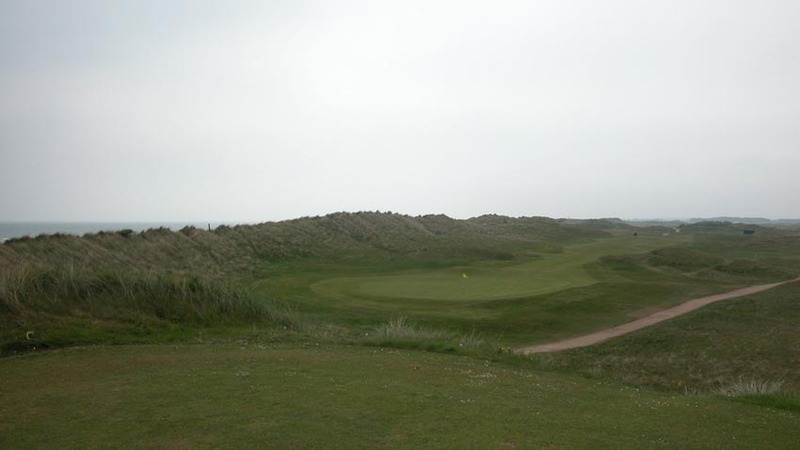 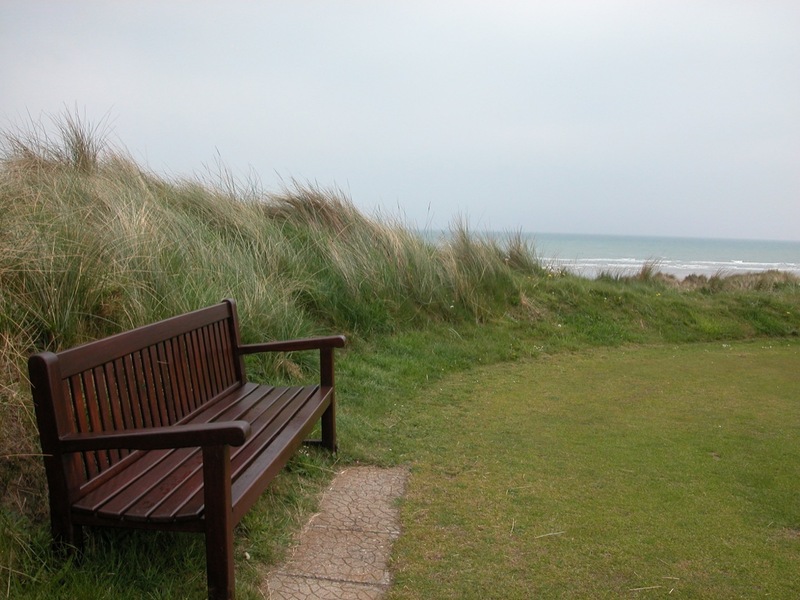 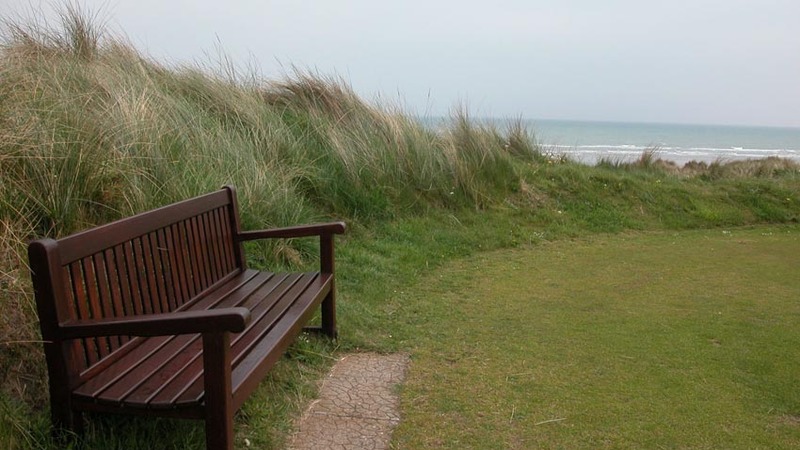 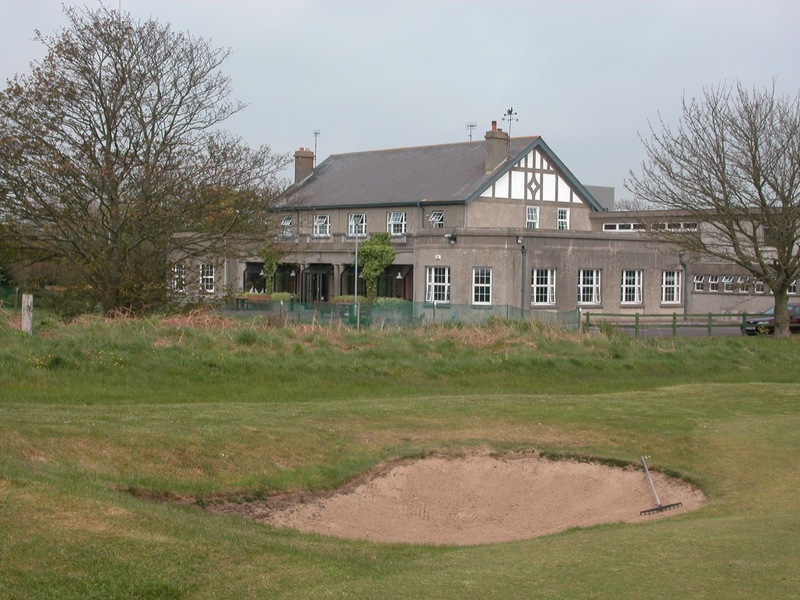 County Louth Golf Club in Baltray, Ireland lies about halfway between Portmarnock and Royal County Down. 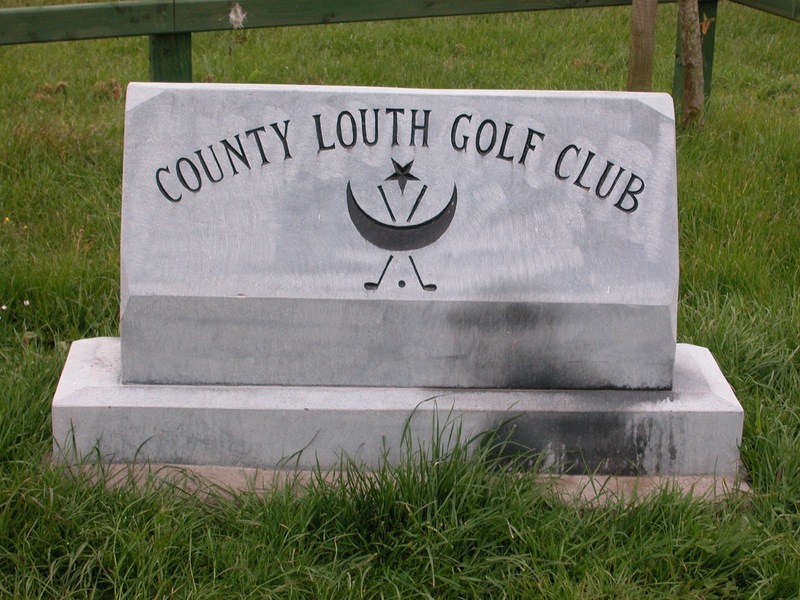 Therefore, County Louth Golf Club should automatically be drawing the masses up from Dublin, yet County Louth remains one of Ireland’s most unheralded links despite hosting the Irish Open in 2009, which was won by Ireland’s Shane Lowry when he was still an amateur. 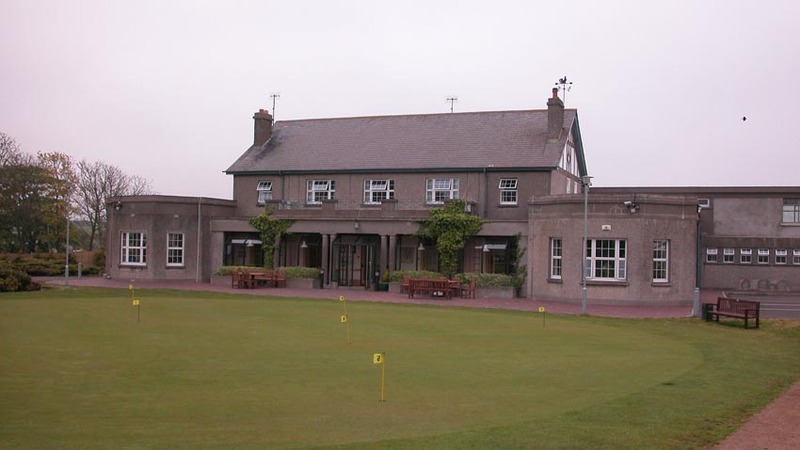 Occupying a wonderfully vast and remote setting, County Louth Golf Club also hosts the annual “East of Ireland”, one of Ireland’s most important tournaments, and has done so since 1941. 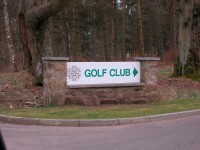 It is a fantastic venue for such a prestigious event. 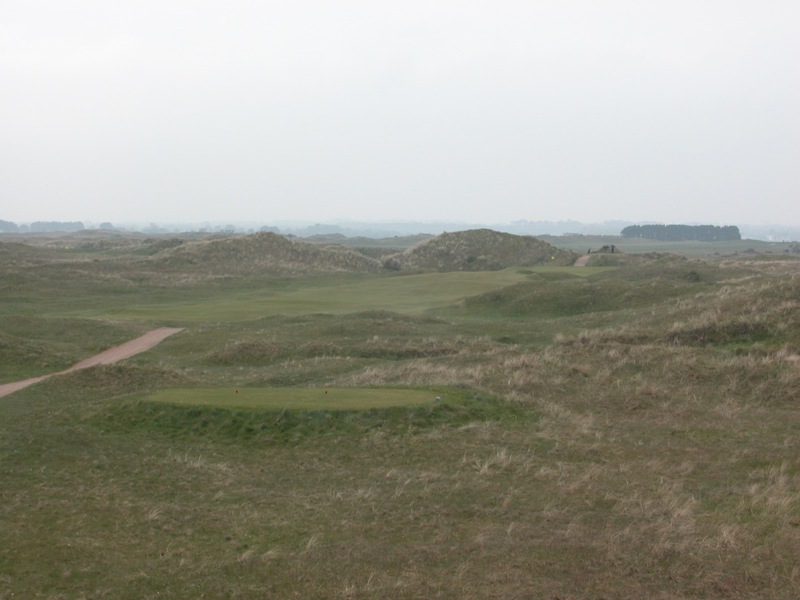 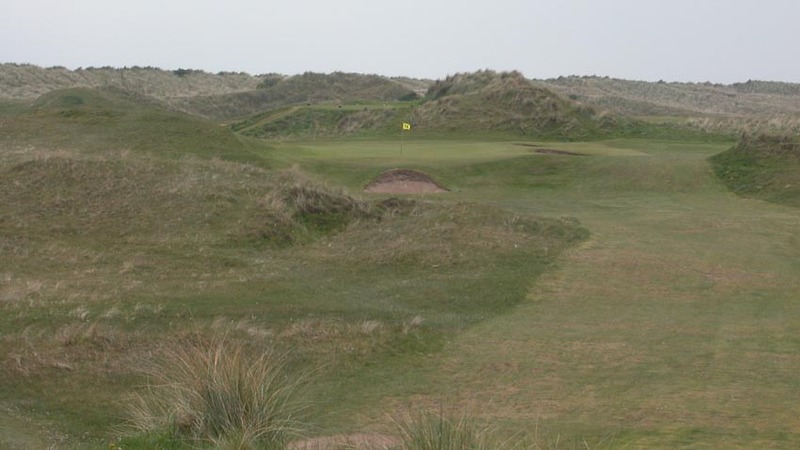 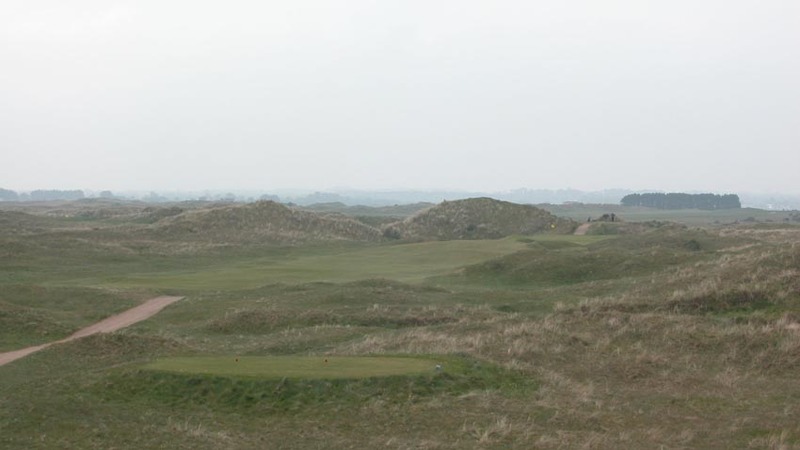 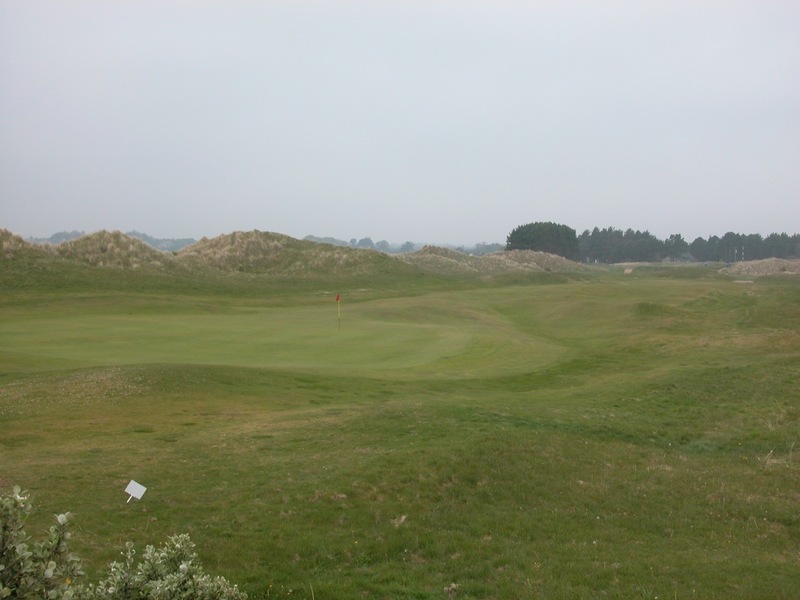 County Louth is straightforward, but immensely difficult; the dunes are challenging, but eminently navigable; the club itself is a classic, but completely welcoming. 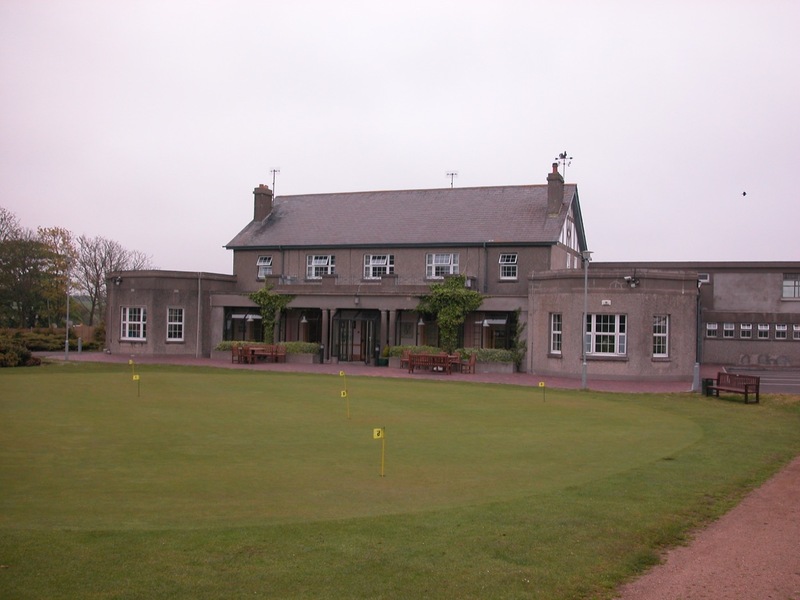 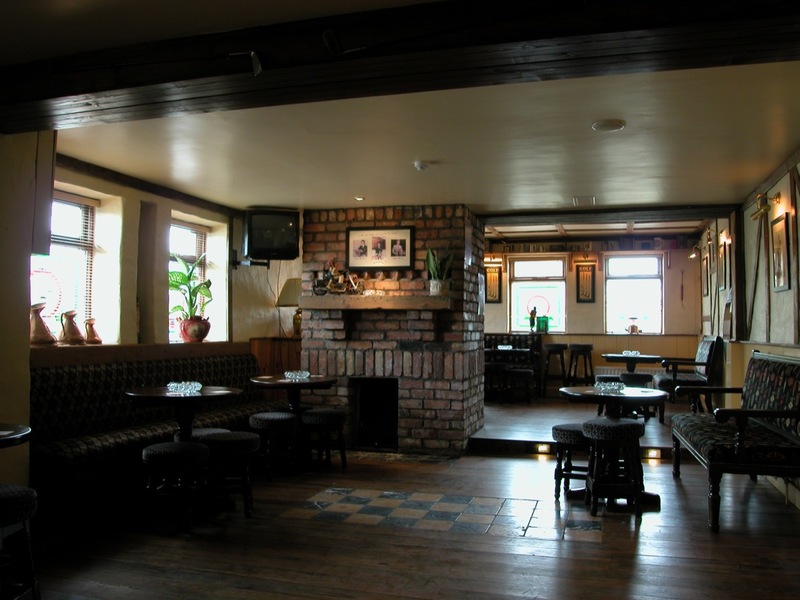 In fact, visitors to County Louth Golf Club are invited to spend the night upstairs in the clubhouse in the spartan but atmospheric dormy rooms. 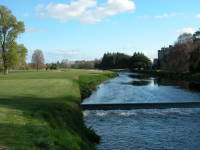 We could think of many worse fates than having to take a shower down the hall, especially when we can wake up 50 yards from the first tee, and can spend the evening enjoying putting competitions on the clubhouse putting clock, pints-in-hand, with no driving worries! 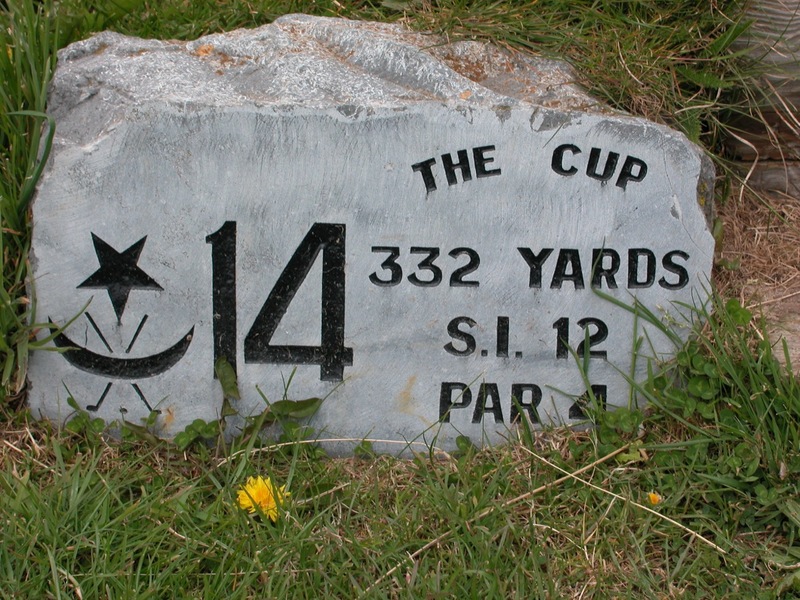 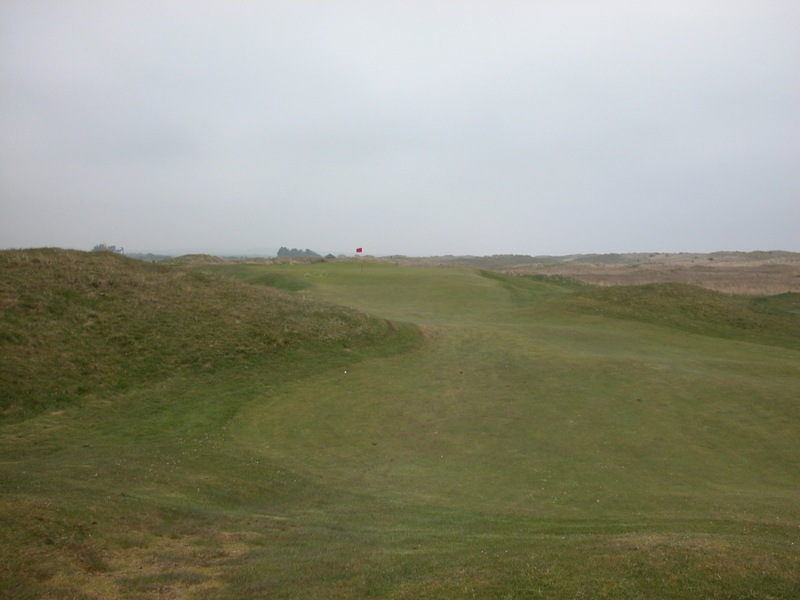 Our favorite hole at County Louth Golf Club is the 14th, “The Cup,” a short, almost driveable par 4 playing gently downhill from a wonderful tee in the dunes, before bending back uphill and to the right to a tiny green. 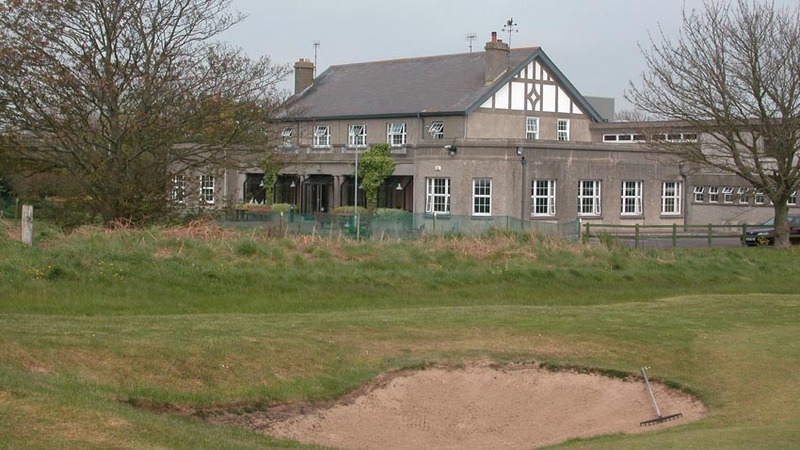 County Louth Golf Club can be played as a day trip from Dublin, on the way to or from Royal County Down, or, best yet in our opinion, accept the invitation to stay the night! 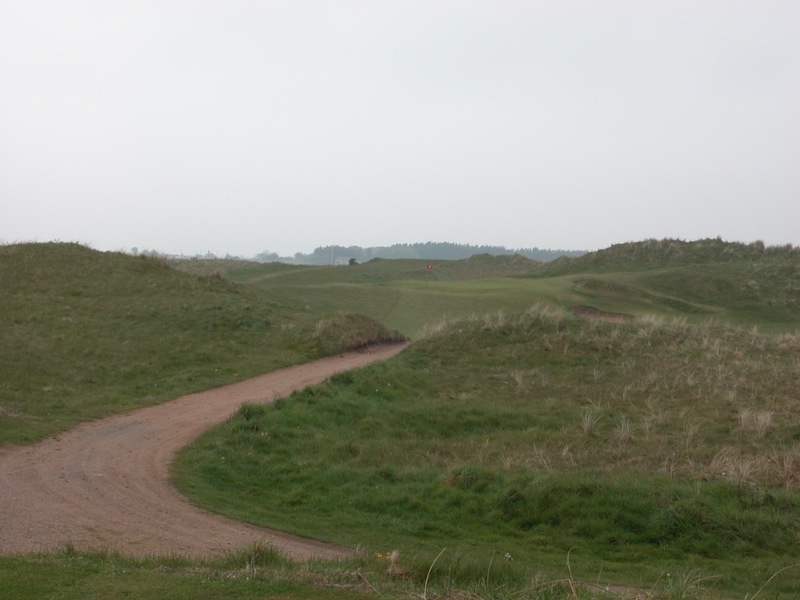 "We all have had the best golf experience in our lives!"